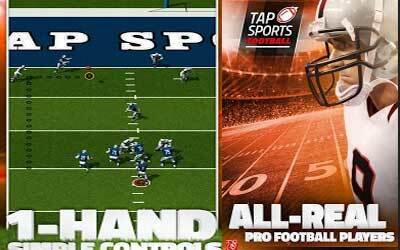 Previous version TAP SPORTS FOOTBALL 1.2.0 apk for Android will help you to downgrade or install older app easily. This is one of the best Sports apps. Fun and simple football game. Like most of these games, if you are not going to spend money, expect to need patience.